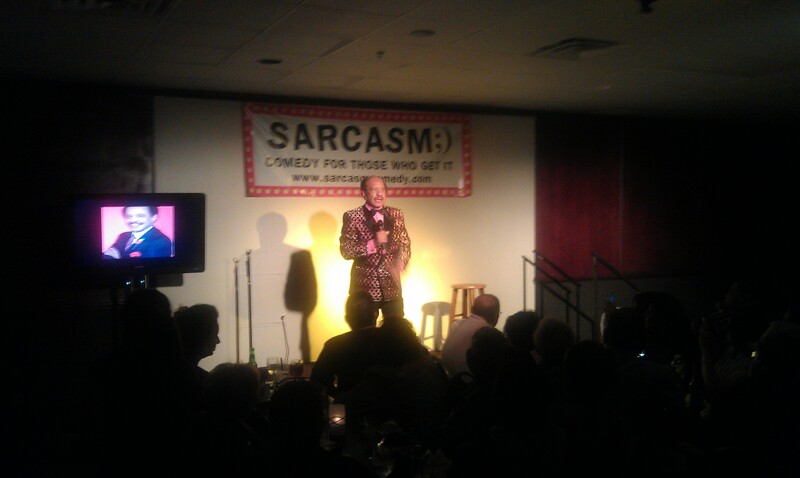 On May 11th 2011, I had the pleasure of booking and opening for Sherman Hemsley at my SARCASM Comedy Club in Cherry Hill. He flew in on Thursday night and all he talked about was how happy he was to get to do the show he always wanted to do for his old neighborhood in Philadelphia. The next morning, he made the tour of morning radio, The NBC 10 Show, CBS 3, Talk Philly and then had lunch at Chickies and Pete’s where he drew such a crowd that television cameras showed up for the 11 o Clock news. We honestly wondered how this would be received and the answer was very well thank you. The crowd loved him. In fact he even made friends with the limo driver inviting him to a party in his old neighborhood. Kenny Johnson, a longtime friend traveled with Sherman and told us stories of their days with Smokin’ Joe Frazier. One thing that surprised me about Sherman was that he was so young when he played the role of George Jefferson. The other was how down to earth he was as a person and how much he loved his neighborhood. 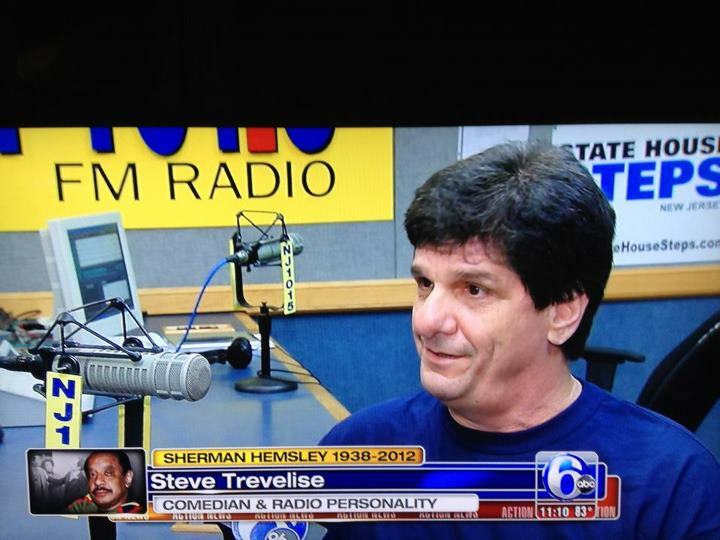 Listening to Sherman describe the old days you would think he always lived in the deluxe apartment in the sky.